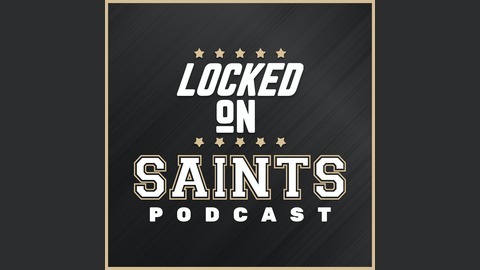 LOCKED ON SAINTS - 4/22 - Brandon Olsen Joins to Talk Saints Pick at 62, Mid-Round Draft Targets, and Late-Round Sleepers! Ross and WholeNineSports.com's Brandon Olsen talk draft! Another Wideout at 62? Trading up for DL in rounds 3/4? Sleeper Defensive Backs in the late-rounds? Got all that and a little lagniappe today! LOCKED ON SAINTS - 4/19 - Facebook Live Saints 7-Round Mock Draft! 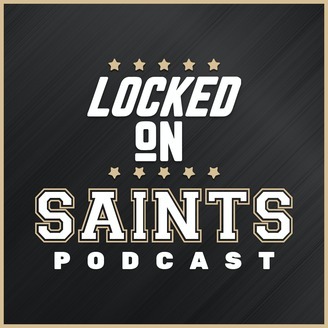 LOCKED ON SAINTS - 4/17 - Full 2019 Saints Schedule Leaked! Initial Reactions for Each and Every Game.